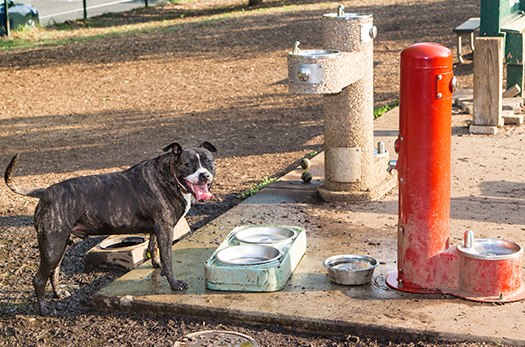 Lights on until 9 p.m. 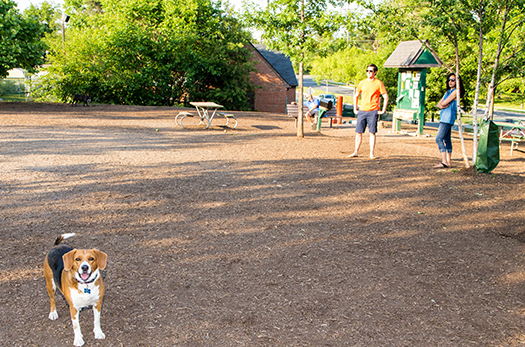 Dogs are not allowed off leash except in designated canine community areas and are never allowed on athletic fields. 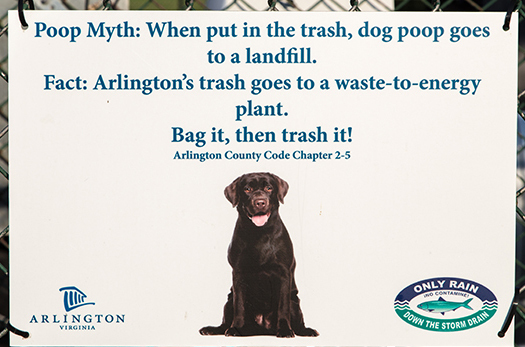 For additional resources visit Arlington Dogs and the Animal Welfare League of Arlington. 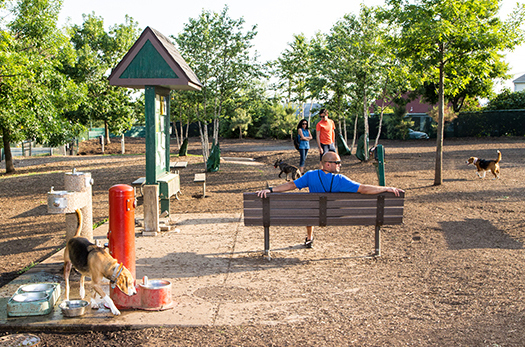 Learn about the Rules and Regulations for Dog Parks. 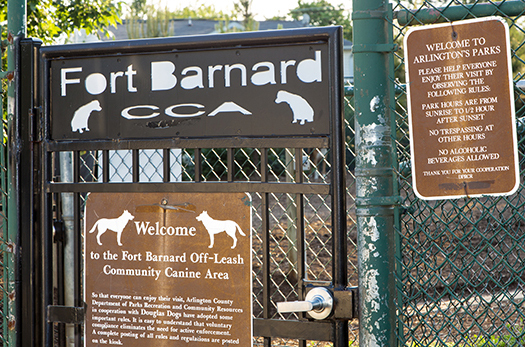 For more Information about this Dog Park visit Fort Barnard Park.